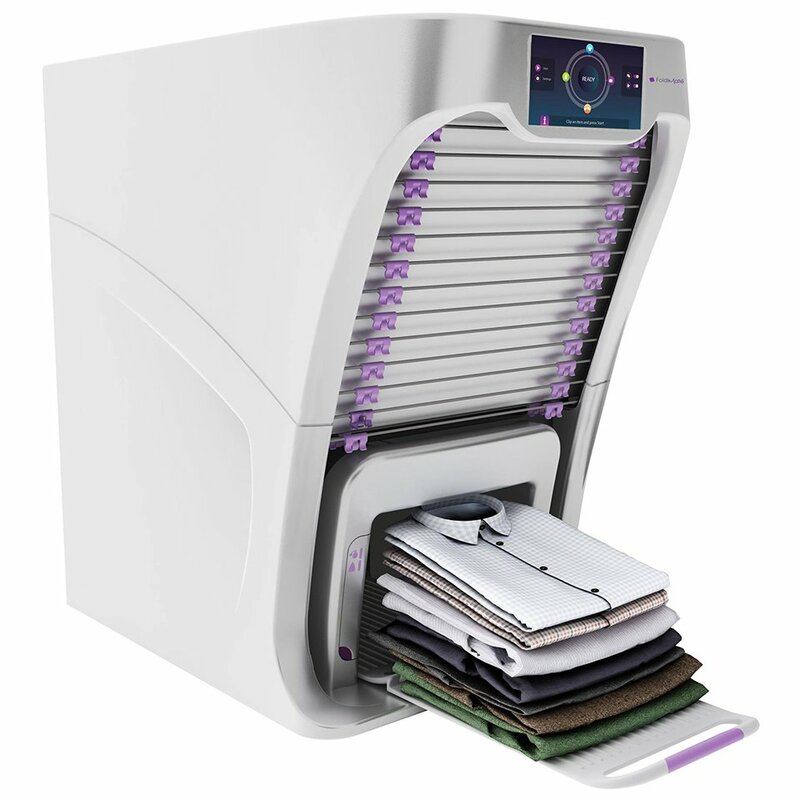 The FoldiMate is a robotic appliance that folds shirts, pants or towels. 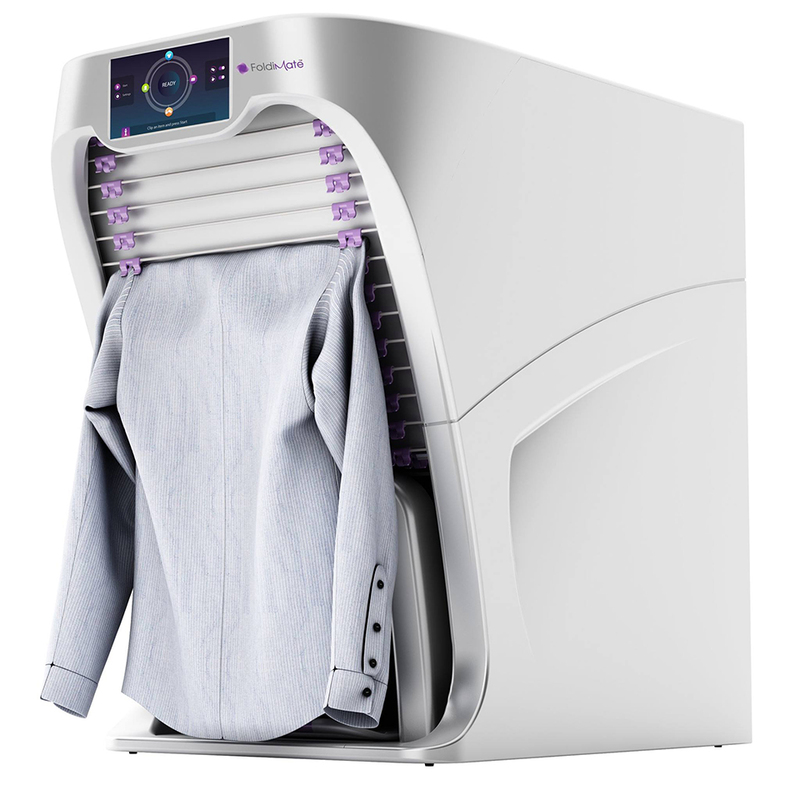 It handles up to 20 clothes at once and has an optional steamer that removes wrinkles and a capsule-based atomizer for perfume, fabric softener or sanitizer. Drops 2017 for $700+.